Glenn has been a massage therapist for almost 10 years, and has developed his own unique style. 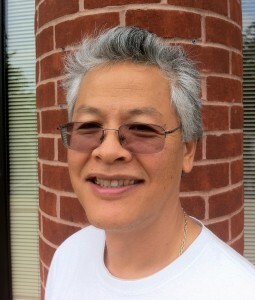 Glenn’s specialty, Medical Massage is an outcome-based, and scientifically grounded healing modality. Medical massage is effective for conditions like low back and neck pain, Sciatica, and Carpal Tunnel. Glenn is the Lead Senior Therapist at Whole Health.